Bellini's portrait of Doge Leonardo Loredan is considered to be one of his greatest existing works - certainly his most critically acclaimed portrait. Opinion regarding Doge Leonardo Loredan has changed little in the five hundred years since its birth, and doesn't seem likely to change in the next five hundred. According to the painter Giorgio Vasari, Bellini's portraits - many of which have been lost to antiquity - were praised widely by other painters and ordinary citizens. 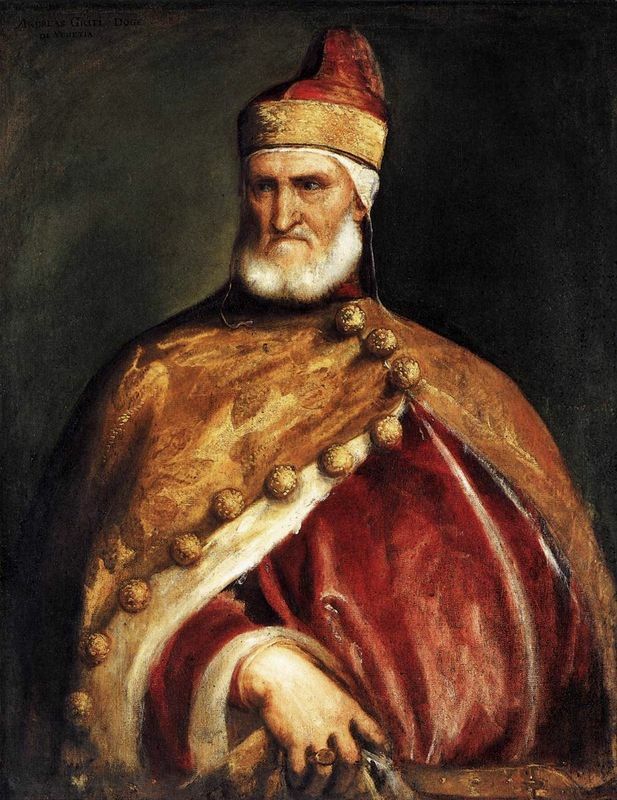 But Vasari singles the portrait of Doge Leonardo Loredan out as one that "met with great praise [... ] particularly. " For Vasari to identify this one portrait out of dozens demonstrates the true magnificence of the artwork. Five hundred years ago, people would have been marveling at Bellini's execution of the Doge's intricate vestments as well as his subject's wise, unwavering gaze. Undoubtedly, the Doge himself would have been proud to display this face to the world. 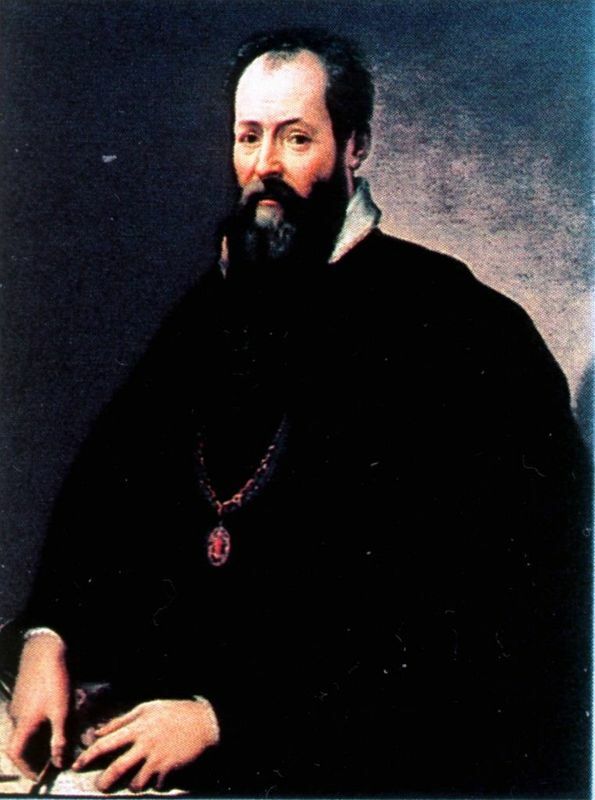 In the years following Bellini's death in 1516, this portrait of Doge Leonardo Loredan has continually been admired by art experts, enthusiasts and amateurs alike. Generations of critics have gotten lost in the labyrinth of pomegranates in the Doge's cloak and stood in awe of his piercing, but almost weary, eyes. Modern scholars can agree that Giovanni Bellini's portrait of Leonardo Loredan and Titian's portrait of Doge Andrea Gritti are the two most famous of the doge portraits and also two of the paintings that were essential to establishing the Renaissance representation of a person's inner self exploding from all corners of an otherwise emotionless and blank portrait. Bellini's portrait of Doge Leonardo Loredan is also credited with being one of the first portraits in Italy to feature a front-view of the sitter's face, in a kind of sculpted Roman bust style. Previously, such full-face views were reserved for holy figures, such as Jesus, Mary, or the saints, and portraits of mere mortals were rare. If portraits depicted a man, even if that man was the rulers of the republic, it would have depicted him a profile view only. Bellini and a number of his contemporaries began to challenge that style and exacted thrilling portraits, such as this one of Doge Leonardo Loredan, in true-to-life, face-front style.